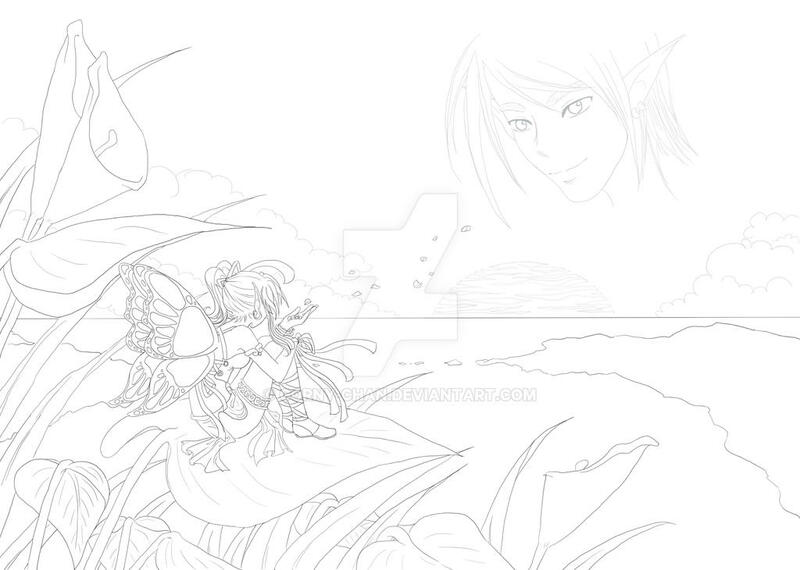 Well, this is a lineart for collaboration with apfelkeks from Animexx. 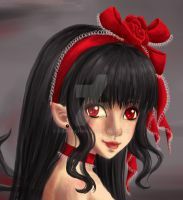 (My nickname on Animexx is Nelia.) I'm going to upload the colored version on Animexx, too.